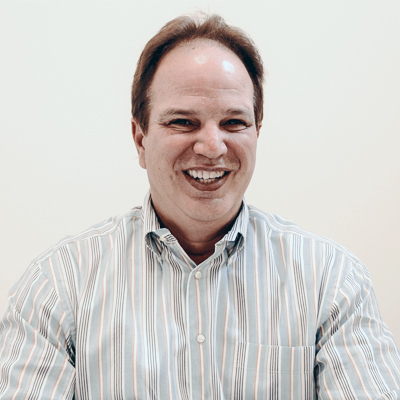 George Vukcevich has more than 25 years of experience in technology sales and management. He is Vice President of Sales at Prevoty, where he is responsible for developing and leading sales strategy, growing the company’s sales organization, and positioning Prevoty as the market leader in application security. Prior to joining Prevoty, Vukcevich was Vice President of Global Sales at Metanautix, a market leader in data analytics. He also served as VP of Americas Sales at Hewlett Packard, where he built and led one of company’s most successful sales divisions, and he helped grow the Fortify brand from its early startup stage to its acquisition by HP in 2010. He has held key sales leadership positions at Mercury Interactive, IBM, Rational Software, AristaSoft, Cisco Systems and Silicon Graphics (SGI). Vukcevich holds a Bachelor of Science in marketing and a Master of Business Administration degree from San Jose State University.